The new cohort of Kohine are showing up and bringing Mana to the whare! We acknowledge the whanau that support these young rangatira and wish you all a safe and Merry Christmas. Ka nui nga mihi aroha ki nga Urutapu ra! 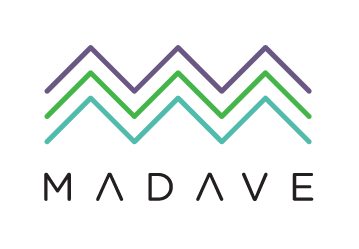 Mad Ave had the privilege to co-facilitate an incredible community engagement project in Mt Roskill. Nga Herenga Waka, meaning the binding of all waka, culminated into a wonderful initiative that fuses art, culture, history and manaakitanga. Te Ara Moana is a leading edge indigenous youth conference. 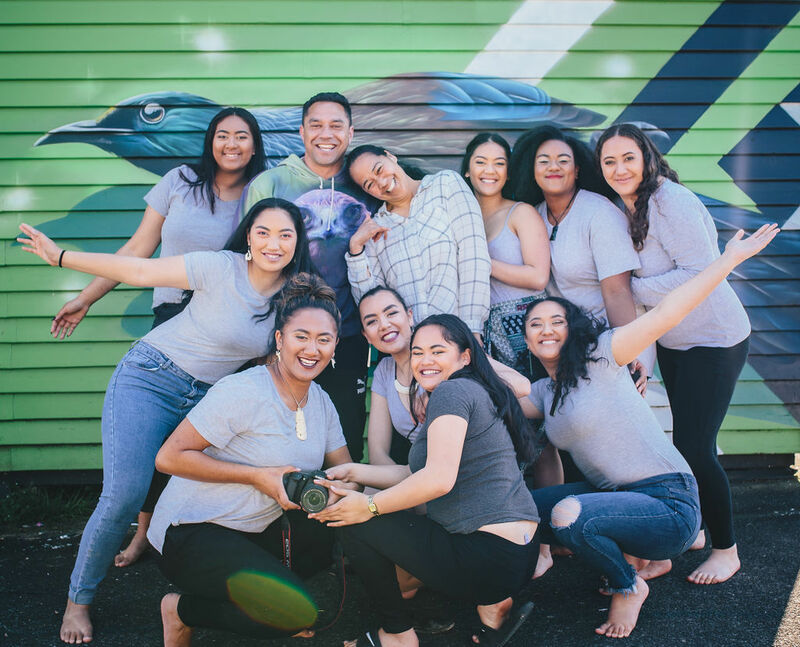 The 2019 Te Ara Moana kaupapa is looking to be another great development from last years hui, that will provide insightful and passion filled opportunities for young indigenous leaders. Go to our Te Ara Moan page for more details.